Actuators play an important role in today’s automated facilities by allowing plants to have valves that are automated and can be controlled remotely. Based in St. Louis, SEMCOR has one of the largest local inventories of industrial actuators and valves in the Midwest. When you work with us, you are working with a team than can help you make smart choices, and that will be there to provide local support whenever you need it. We sell pneumatic and electric actuators made by some of today’s most trusted manufacturers. We also carry a number of accessories, such as our own brackets and damper drives, manufactured under the ACCU-DRIVE name. We can provide a complete automation solution for your facility. For highly specialized applications, we are able to modify or fabricate an actuator that will work with your processes. Our team has the industry experience and the problem-solving expertise necessary to find creative solutions to any liquid handling challenge. Whether your business is manufacturing, oil and gas processing, food and beverage or anything else, make us your first call when you need an industrial actuator or automated valve supplier in the St. Louis area. 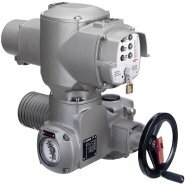 Unlike electric actuators, industrial pneumatic actuators use compressed air to trigger a valve. Because they don’t require an external power source, they are a convenient choice for a number of applications. Each type of actuator has its advantages and disadvantages. The specifics of the application will determine which one is the best choice. Both types of pneumatic actuator can be used with different configurations of industrial valve. Which type your application requires depends on a number of specifics, including pressure and flow rates, and the specific product being handled. SEMCOR has partnered with leading manufacturers including Kinetrol, whose pneumatic industrial actuators are guaranteed to provide at least four million cycles. Contact our office today for more information about our current inventory. Electric actuators are used to remotely trigger and control the valves that stop or limit the flow of liquid through a pipeline. 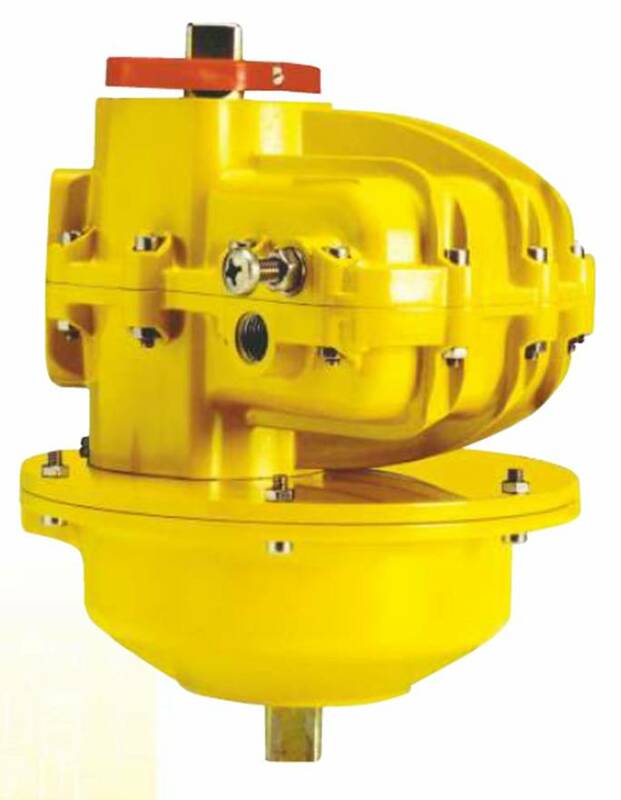 Electric actuators can be used with butterfly, ball, globe and other types of valves — matching the right product to the right valve requires a careful consideration of a number of different factors. SEMCOR’s sales engineers are available to help you make an informed choice. We carry products by AUMA, Bernard and other manufacturers — contact our office directly for more information.